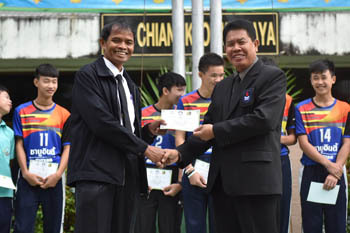 On 11 Friday th November in 2016, Dr. Samrejvit Petsangkoon, director of C.K.W. 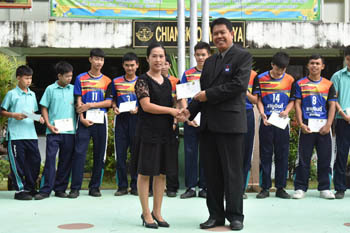 School, bestowed certificates to male team Takraw players and coaches at the 38 th qualified national student sports in 2016 on upper northeastern region. 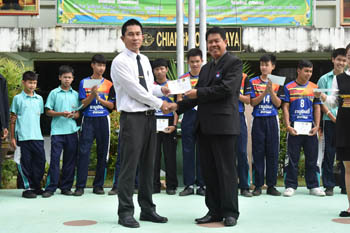 It appears that they got the 2 nd runner up prize from all 10 teams. It’s the pride of C.K.W.